for the (heart) of stamping: Hang in there! When I flipped through the new catalogue, I automatically fell in love with the hostess stamp set "nuts about you". 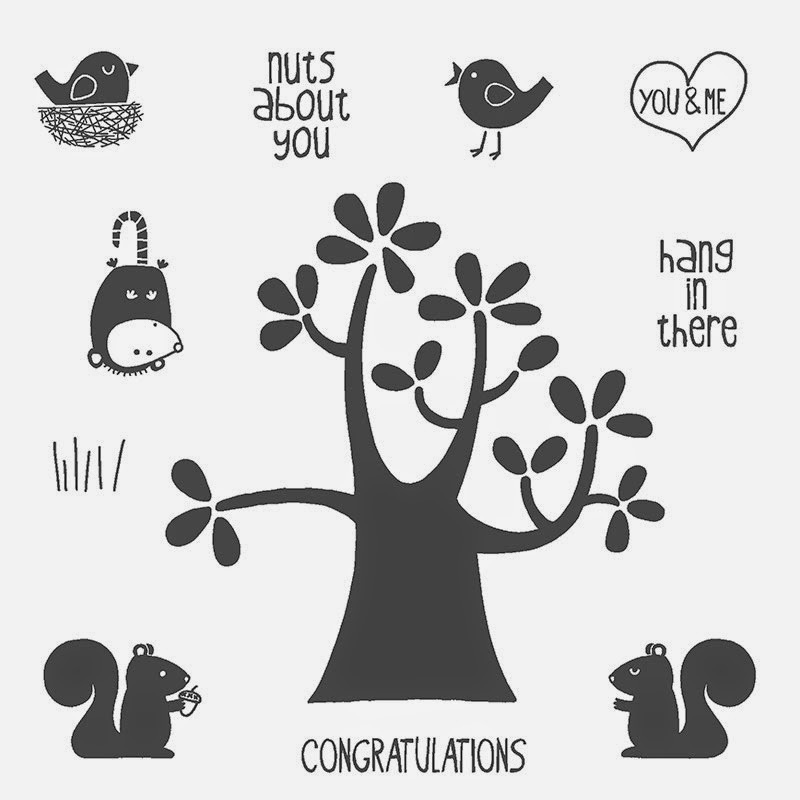 I think it's absolutely adorable, and I really liked stampin' ups card sample they made on page 239... but i really wanted to use the adorable possum! how cute would it be to give this to a friend who is pregnant and overdue with a little gift card? It would slide right in!